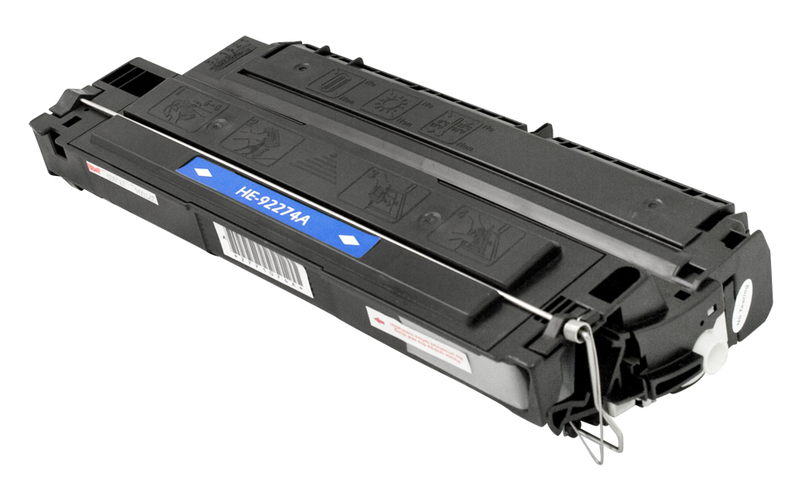 HP C4096A Black Premium Quality Remanufactured Toner Cartridge designed to work in the HP LaserJet 2100/ 2200 Series, Canon LBP 1000/ 1310/ 32X/ 270/ P100 printers. With new drum. 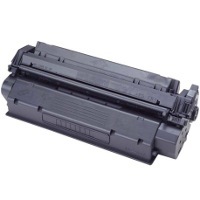 HP C4127X High-Quality Remanufactured High Yield Black Toner Cartridge designed to work in the HP LaserJet 4000/ 4050 Series, Canon LBP 1760/ 1760e/ 52X, Brother HL 2460/ 2460n printers. With new drum.